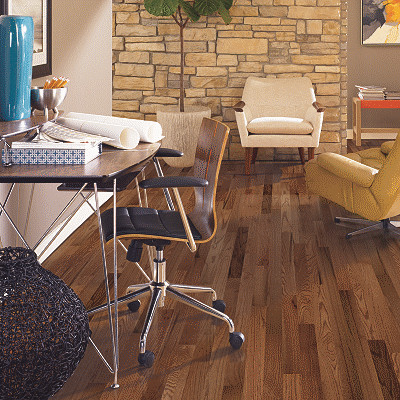 Discover our beautiful hardwood options built for a lifetime. 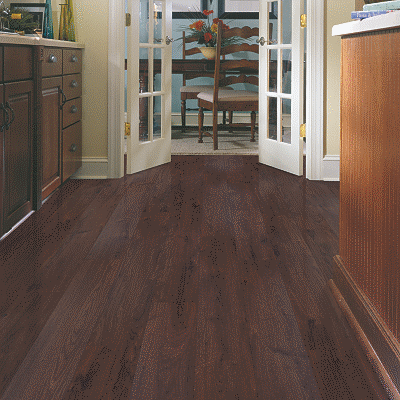 Prized for its natural beauty and timeless appeal, hardwood flooring adds richness and warmth to any home. 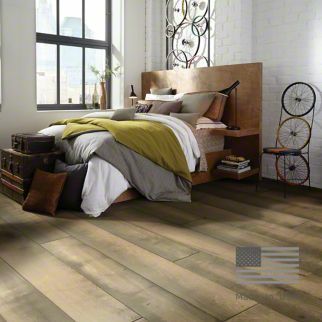 You can have hardwood in any room thanks to premium brand quality and the expert installers at Rick’s Flooring & Home Improvement in Alexandria, VA.
Hardwood is very popular choice in flooring. 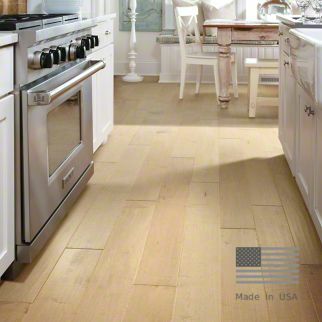 Nothing can compare to the look and warmth of a real wood floor. 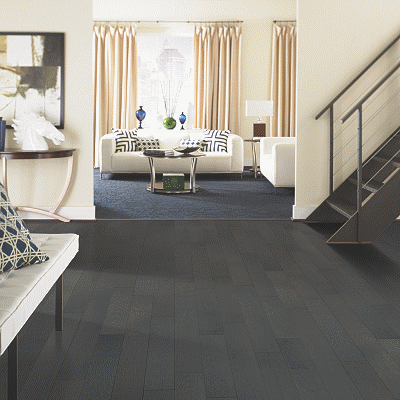 It helps to create elegance in any room and enhances your style. 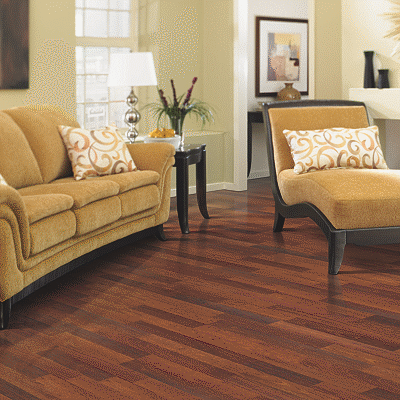 Quality Hardwood flooring will bring long-lasting beauty to your home. Children and pets. Kitchens, baths and basements. No matter the home. No matter the room. 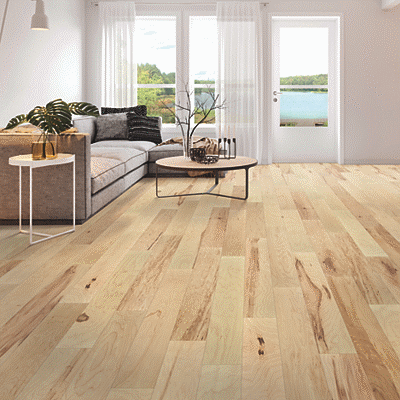 We have a wood floor that’s right for you. 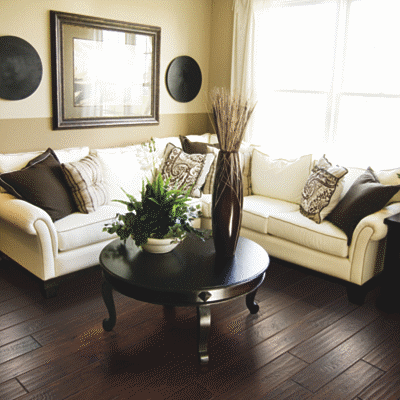 Whether you need guidance and information on the qualities of different hardwood flooring material and styles, or simply the best price, the experts at Rick’s are here to serve you.